Optioned for film by George Clooney’s Smokehouse Pictures (with Scarlett Johansson to star), and reputedly bought for HarperCollins US at more than $1 million, this artful story of female gaslighting has a lot going for it. 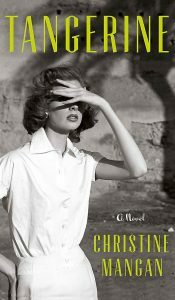 Set in 1950s Morocco, where women who have acclimatized are known as Tangierines, it presents two first-person narrative voices. One is introvert Alice Shipley, newly married and definitely not settled in Tangiers. The other is her erstwhile roommate from her college days in Vermont: the chillingly composed Lucy Mason. Something so sinister happened in Vermont that Alice had never expected to see Lucy again. 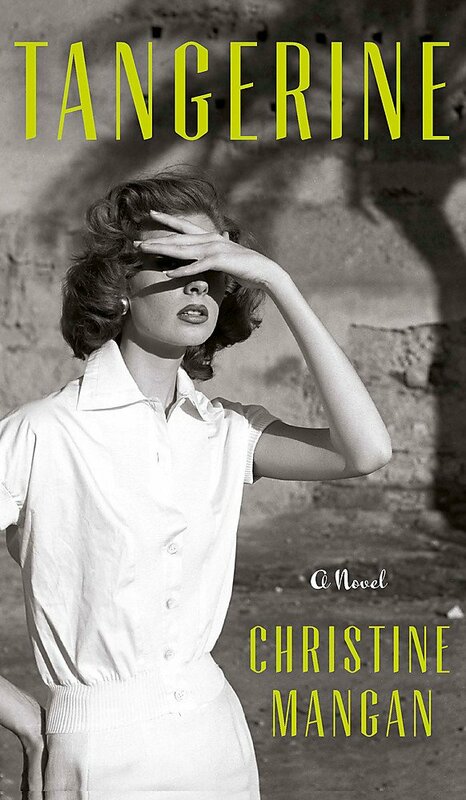 The book opens in Spain, as an ill and unstable young woman recovering in a sanatorium remembers Tangiers. She remembers another unnamed woman; and she thinks she remembers the body of an unnamed man being dragged from the sea. What follows is a carefully plotted but somewhat mechanical semi-Gothic horror story about obsession, identity theft and cold-blooded manipulative revenge. Alice is a depressive recluse (not nearly so well observed as the central character in Hilary Mantel’s Eight Months on Ghazzah Street). Her husband, John, appears to be cheating on her. When Lucy turns up out of the blue, and John goes missing, Alice has no choice but to question her own sanity. In many ways, it is a simple plot, aimed to chill. A vulnerable young woman is preyed upon by a controlling ‘friend’. If she protests (as when she catches said friend stealing from her), she is treated as if she has gone out of her mind. Quite what is in it for the villainess (who plans ahead, and takes on Alice’s identity when it suits her) is never fully explored, not even when she ropes in an elderly aunt of Alice’s to get Alice put away. Despite high praise in advance from Joyce Carol Oates, no less, this reader found the whole concoction too pat and almost entirely lacking in depth. Even Tangiers felt like a place of pro-forma exoticism. As the basis for a screenplay, however, it probably can’t fail.